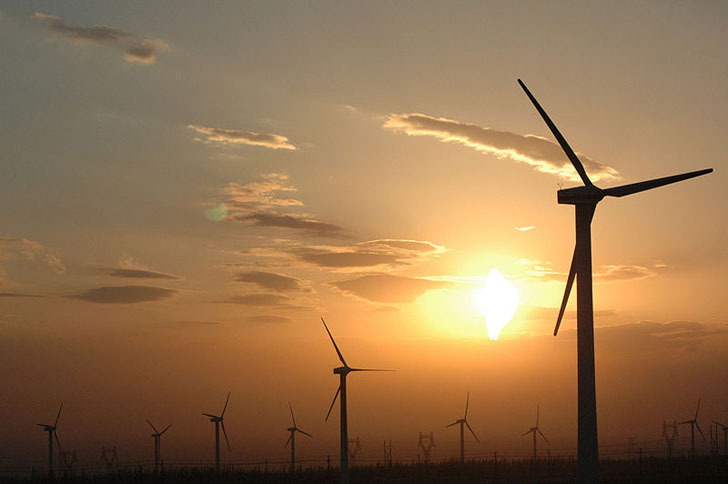 US-based American Superconductor (AMSC) recently accused Sinovel Wind Group – one of China’s biggest wind turbine manufacturers – of stealing trade secrets. AMSC claims the stolen software was used in four Sinovel turbines installed in Massachusetts, and they are calling on the Obama administration to revaluate its trade relationship with China. Three of Sinovel’s employees, Su Liying, Zhao Haichun and Dejan Karabasevic have been charged with a count of conspiracy to commit trade secret theft and wire fraud. They allegedly uploaded the software from an AMSC computer in Wisconsin to a computer in Austria. AMSC’s president Daniel McGahn said that Sinovel stole the technology and exported it back into the United States, only a few miles from AMSC’s new headquarters in Massachutsess. McGahn added that 500 of AMSC’s employees lost their jobs because of the theft. 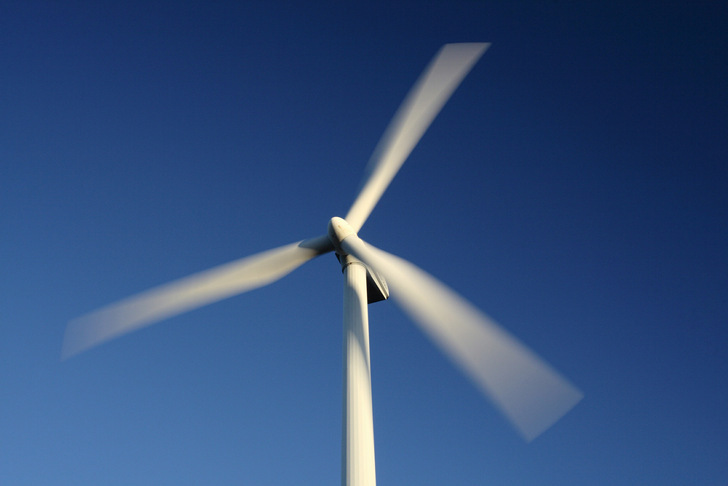 The technology in question was developed by AMSC to regulate the energy flow from wind turbines to the grid and keep turbines operational during power shortages. The case is currently being investigated by the FBI. If convicted, Sinovel could lose up to $1.6 billion, and the employees charged for the theft could be imprisoned for as long as 35 years each. It will boil down who will give more money to Obama and his \"group\". AMSC or China. Hint: AMSC you lose!